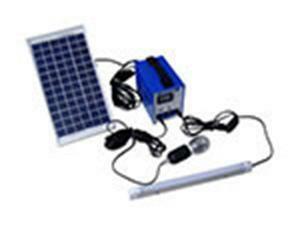 The solar base station is suitable for use in areas where there is no electricity or lack of electricity. 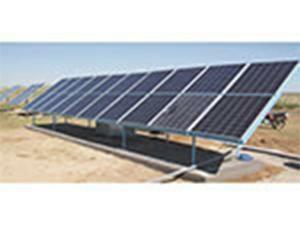 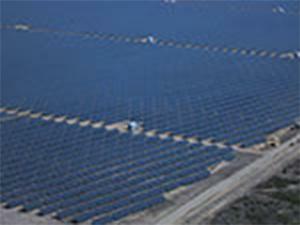 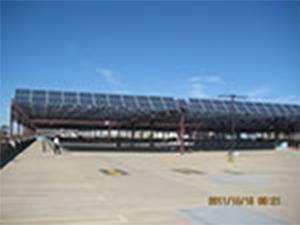 It makes full use of solar energy to provide those areas with timely communication and information. 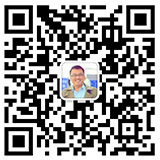 It not only saves manpower and materials, but also realizes the sustainable development of the information and communication industry.